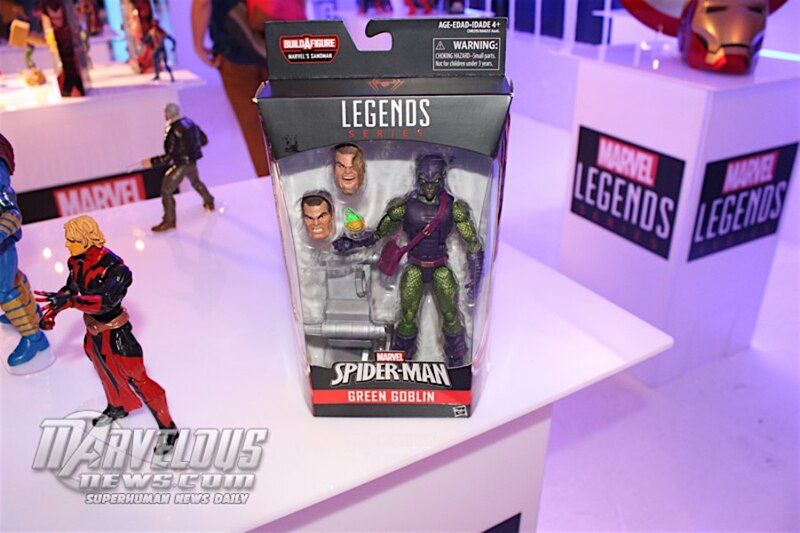 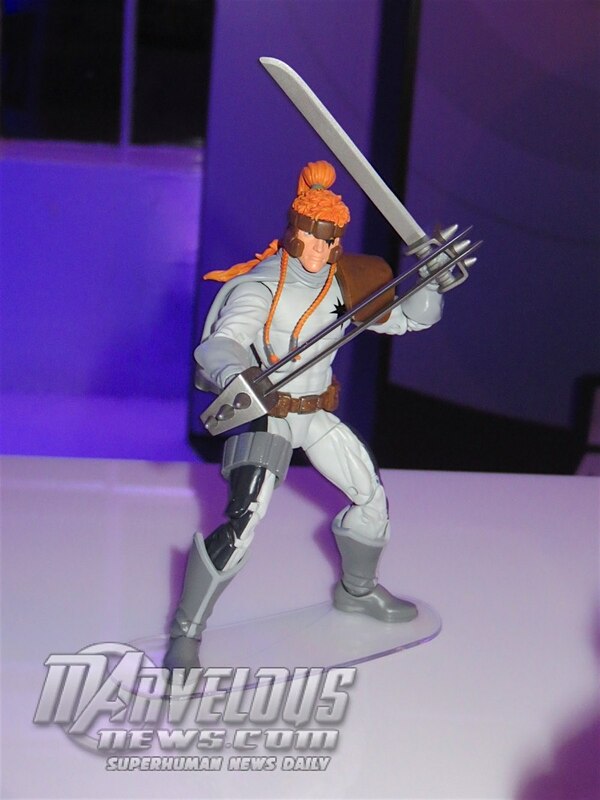 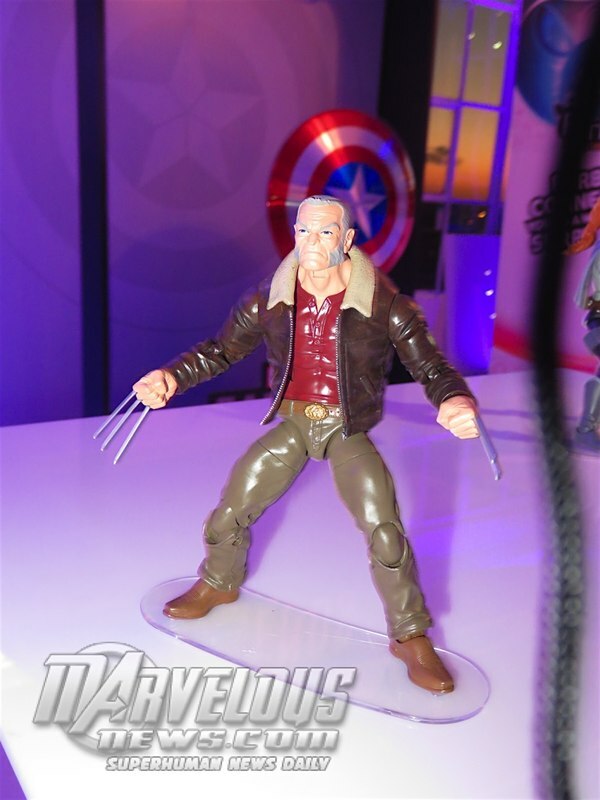 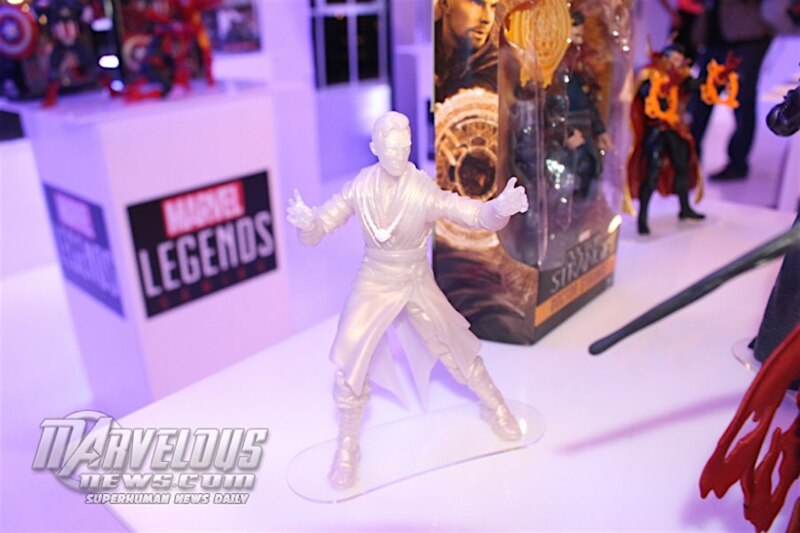 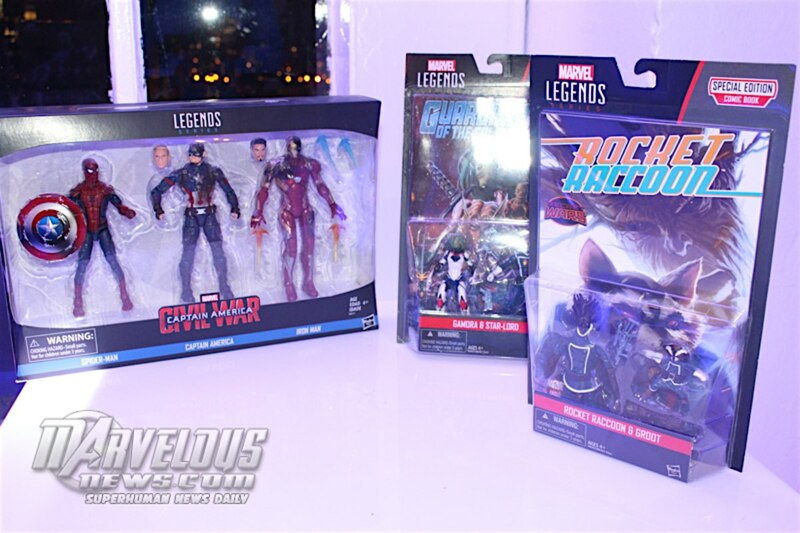 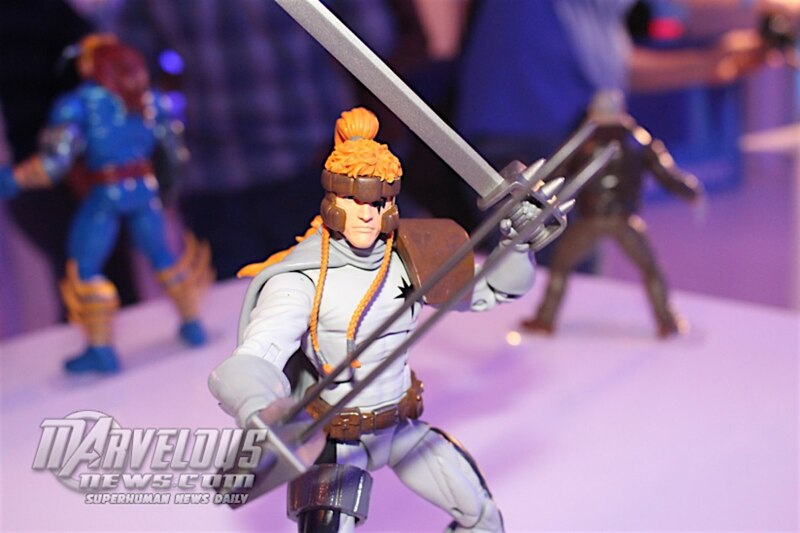 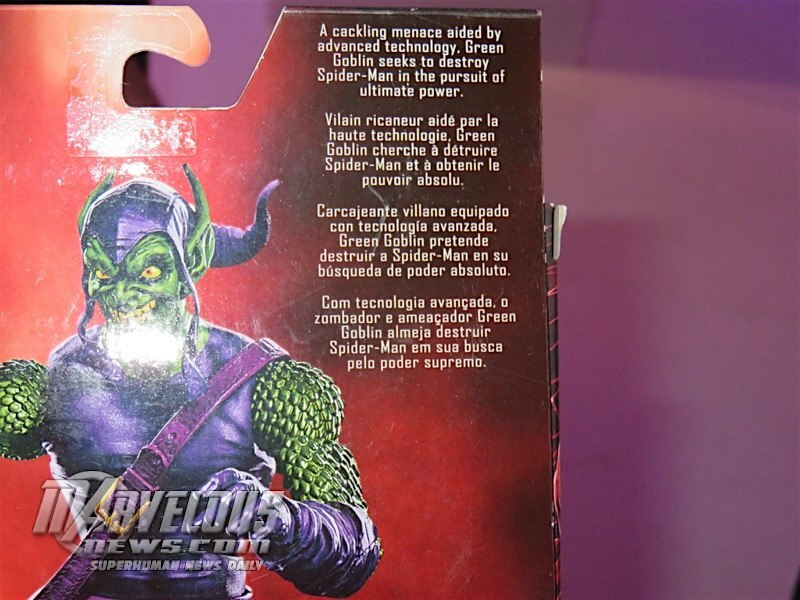 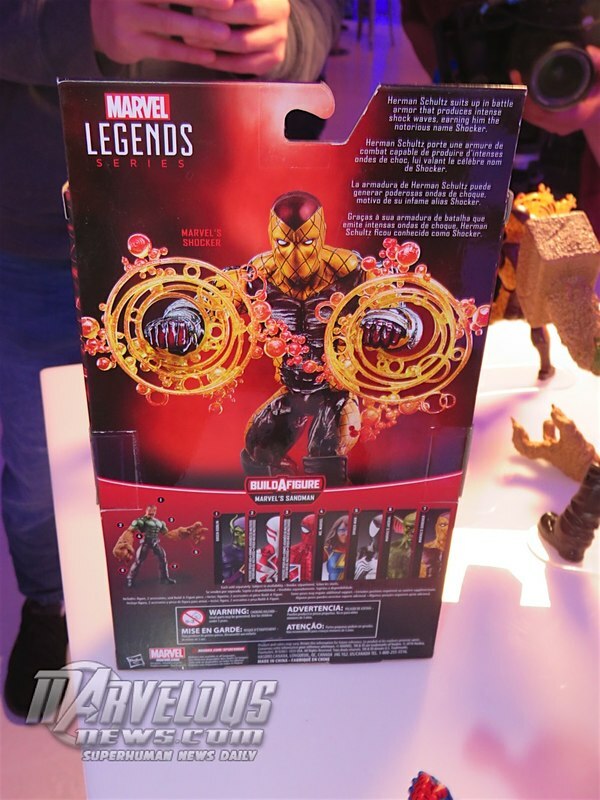 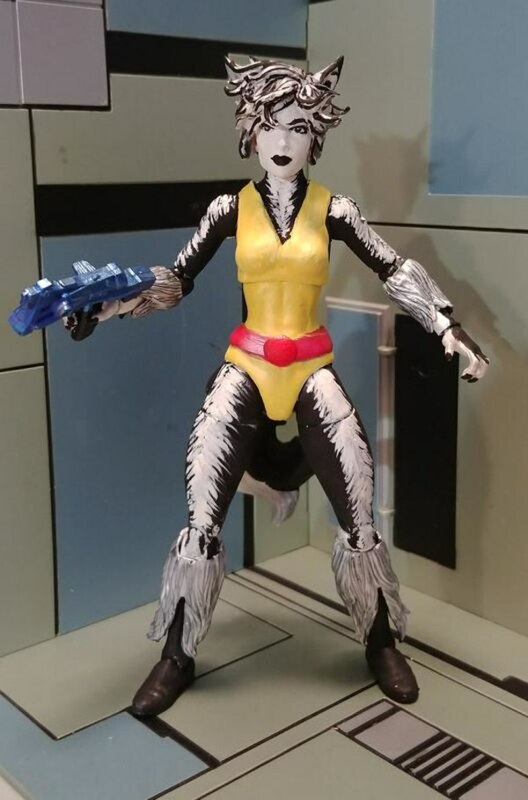 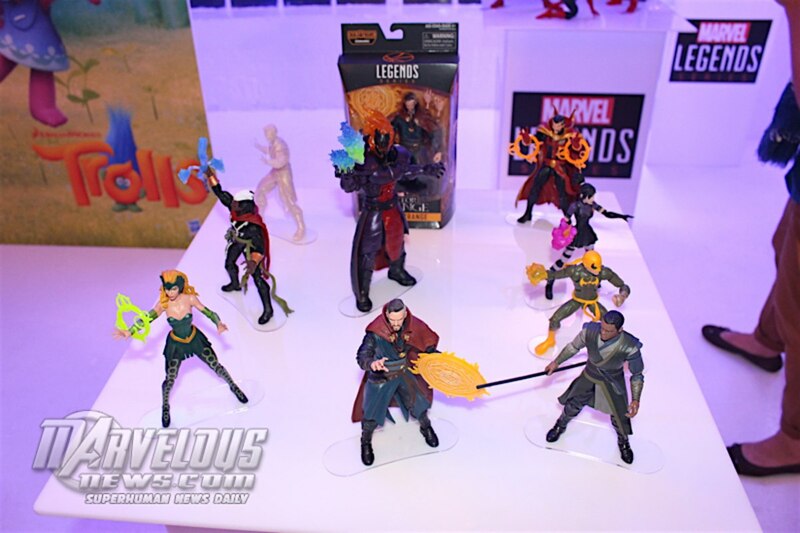 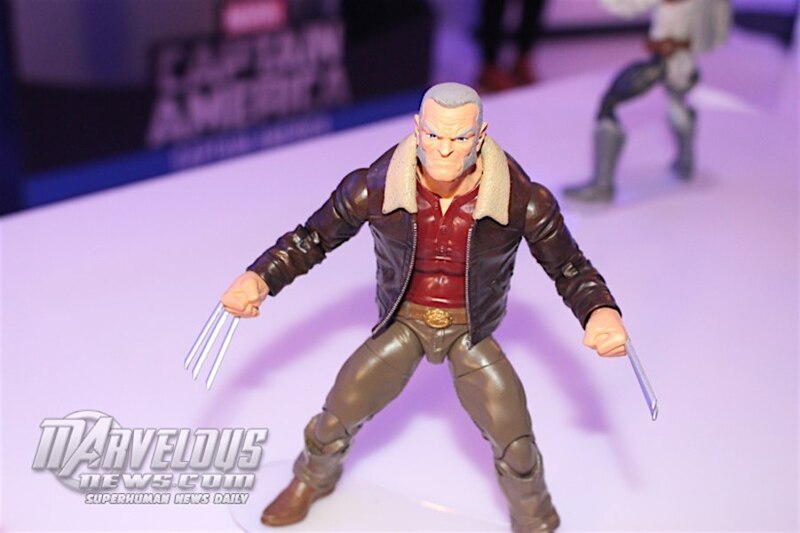 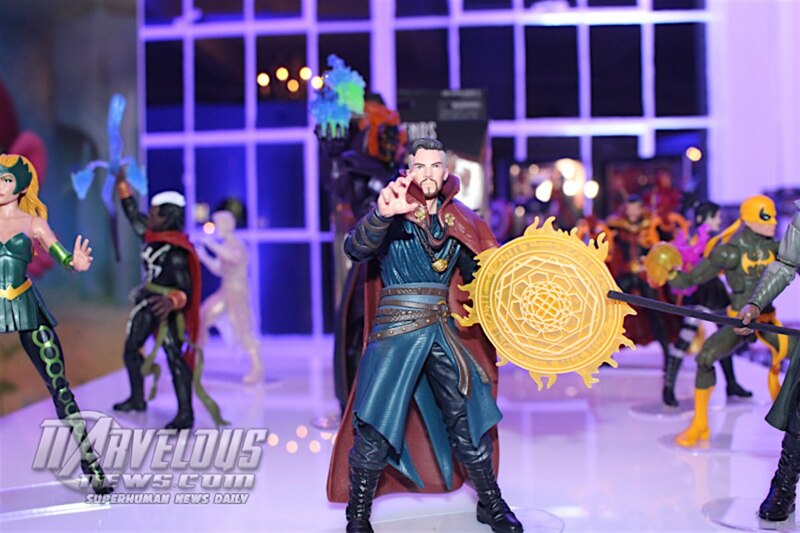 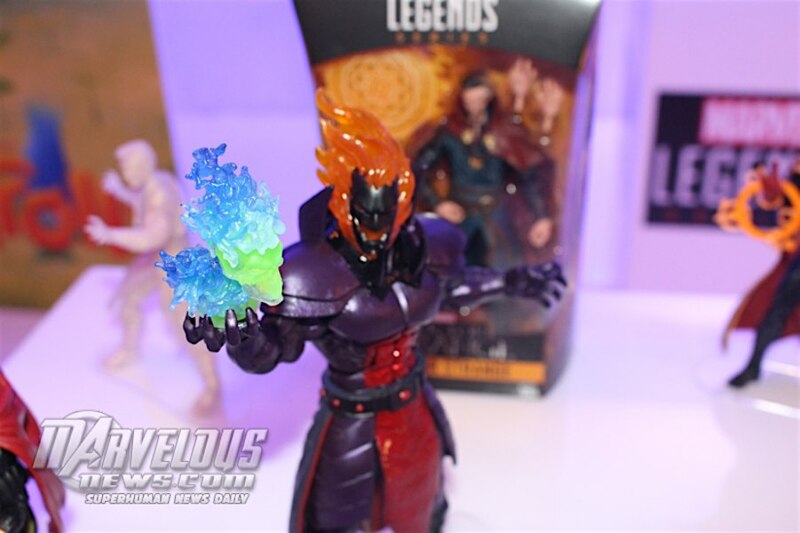 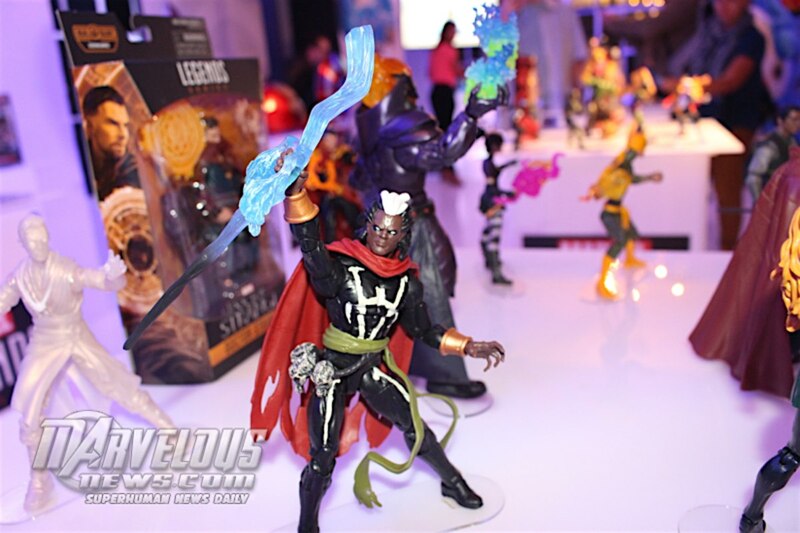 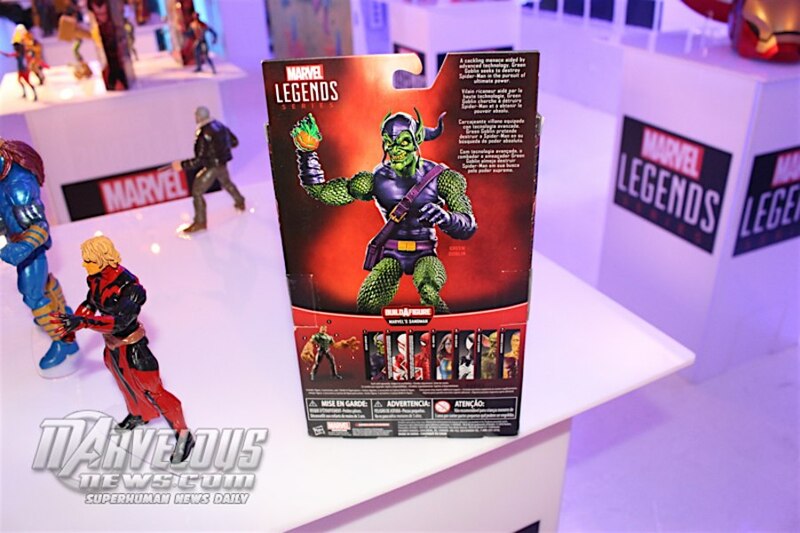 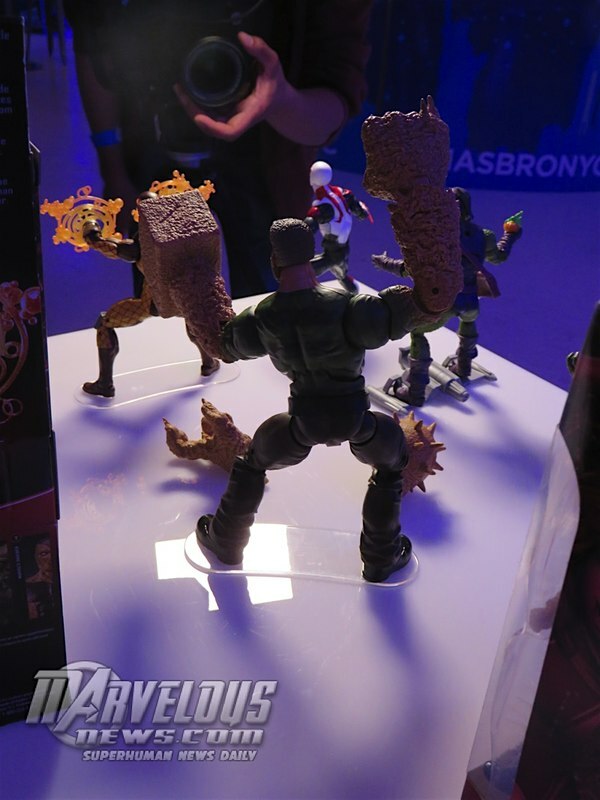 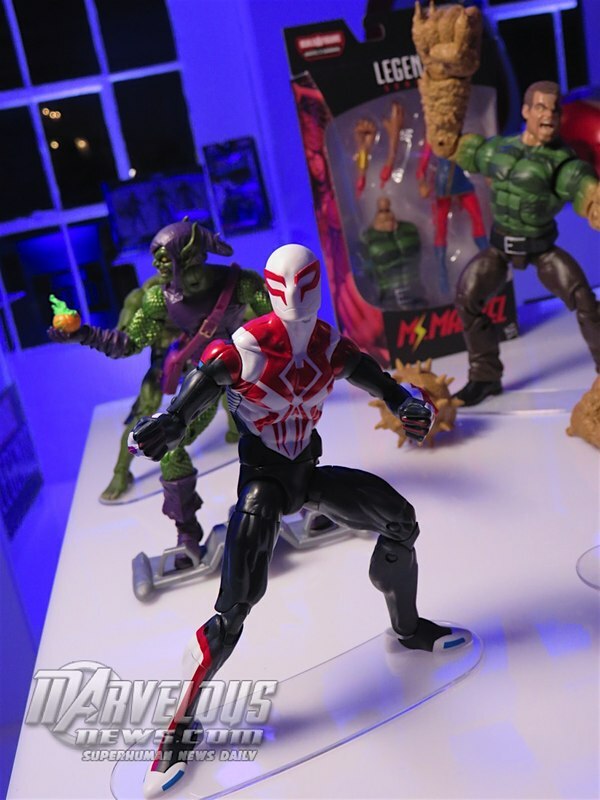 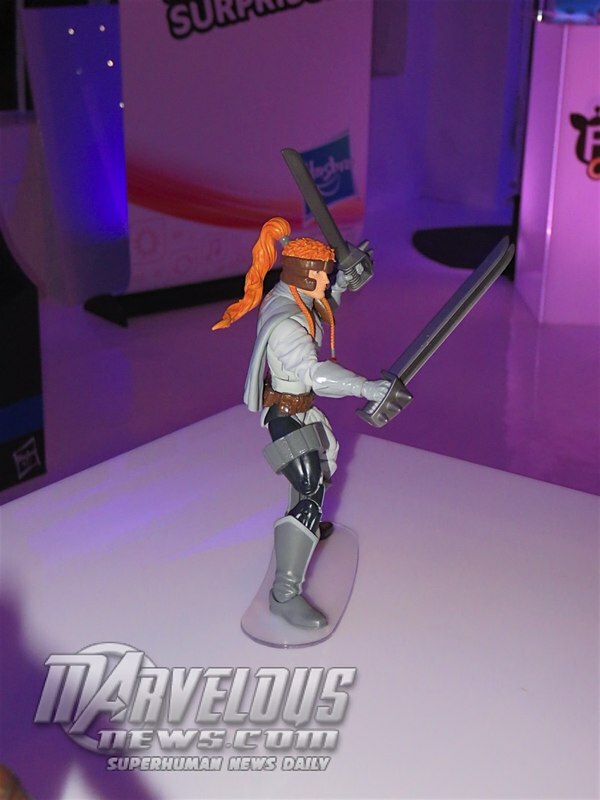 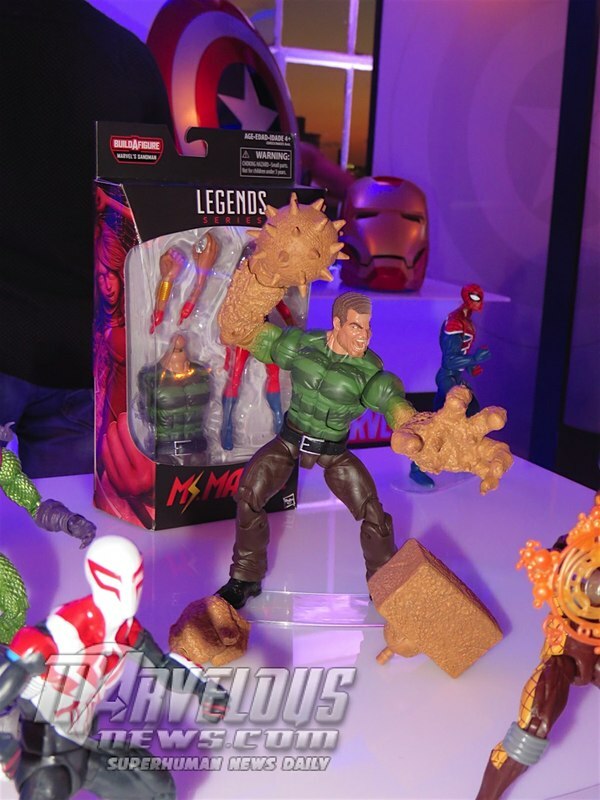 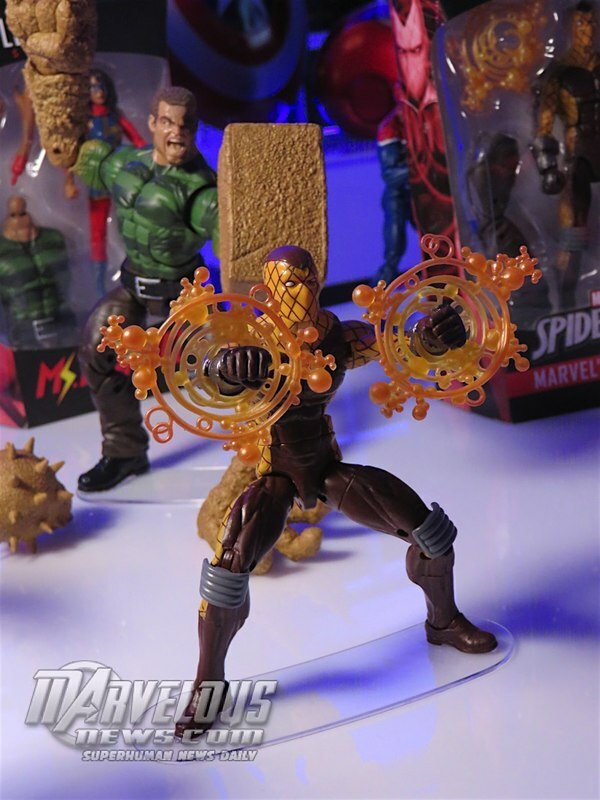 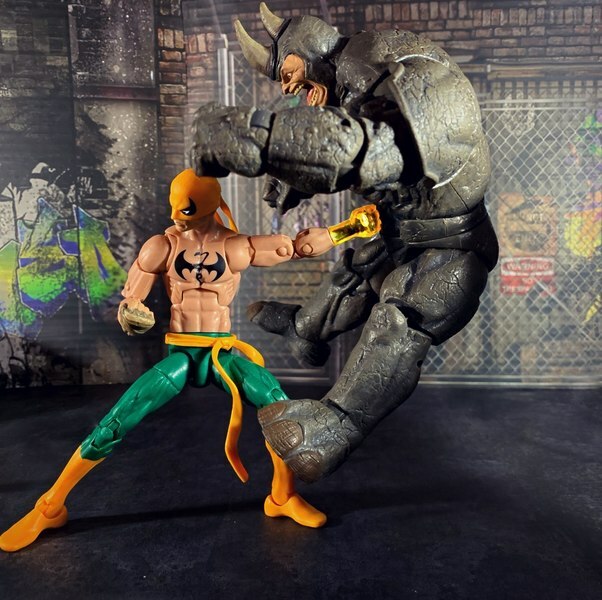 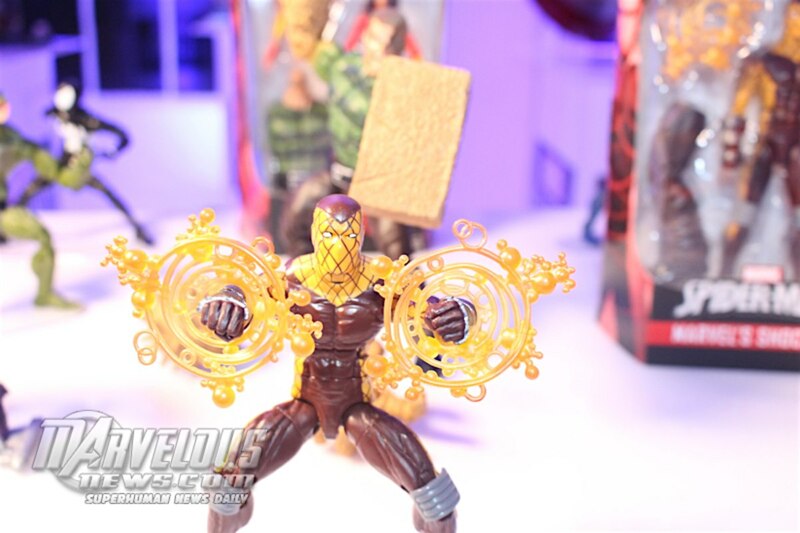 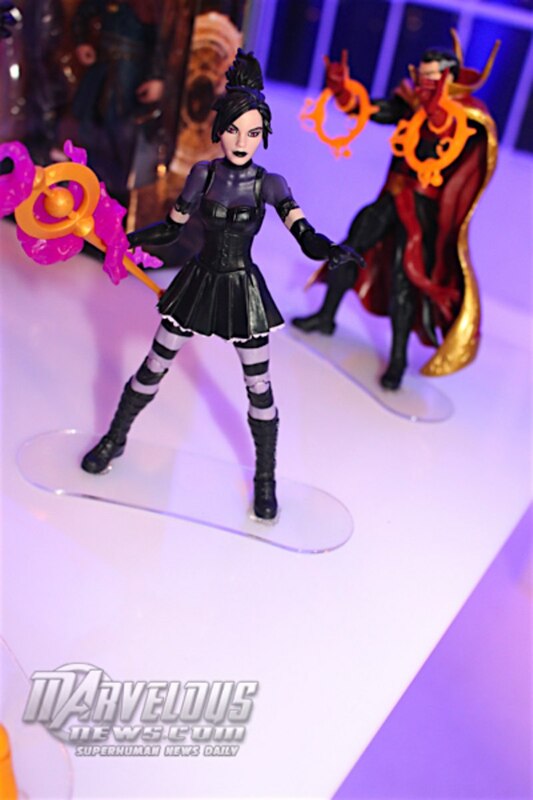 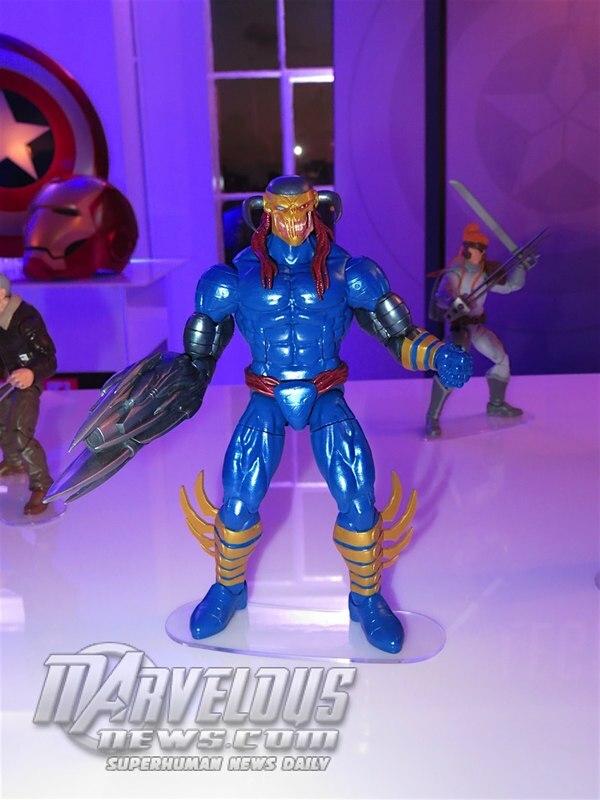 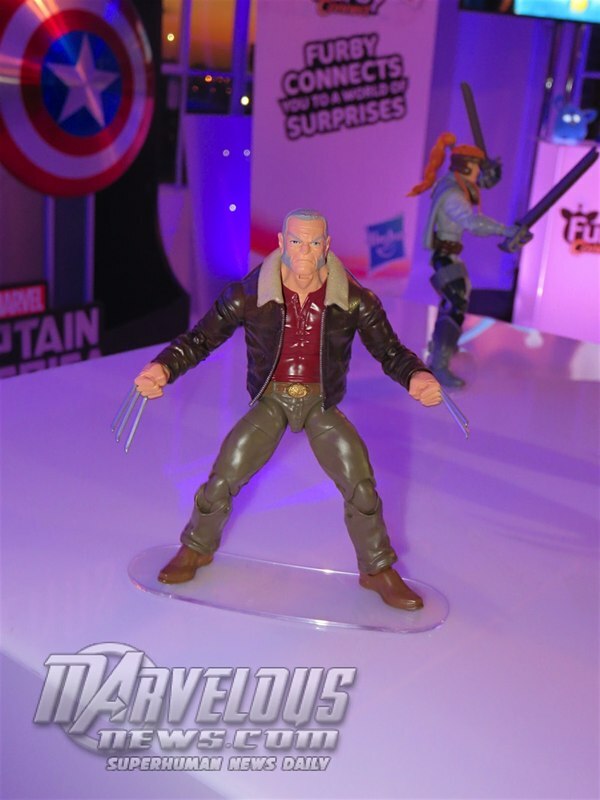 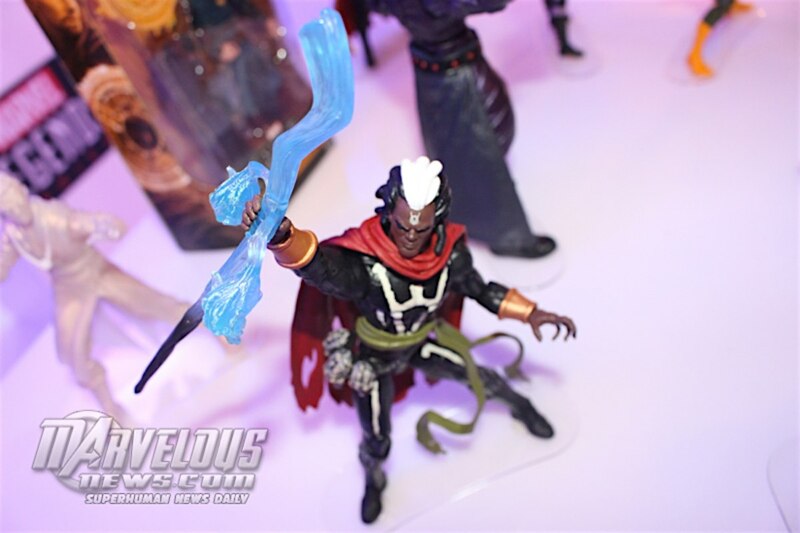 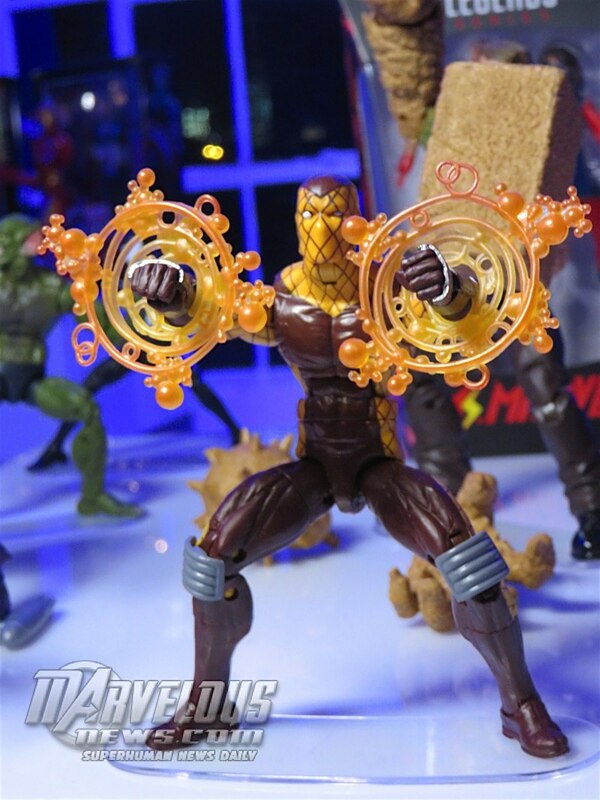 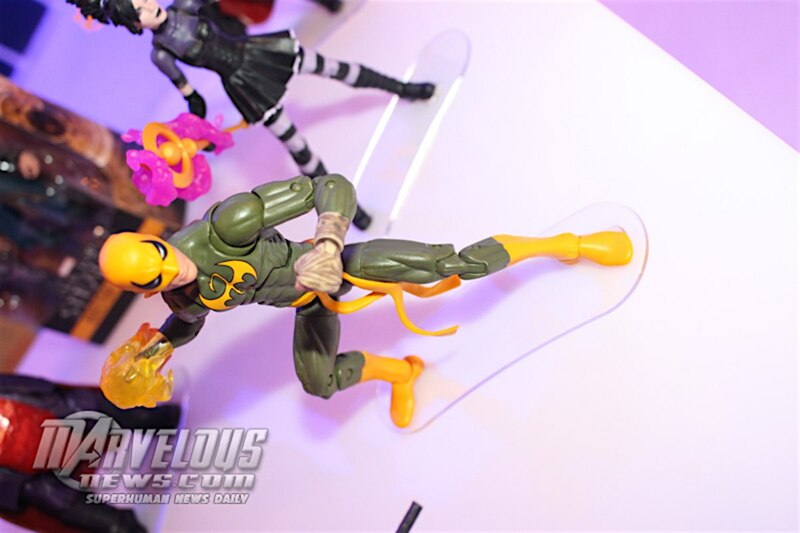 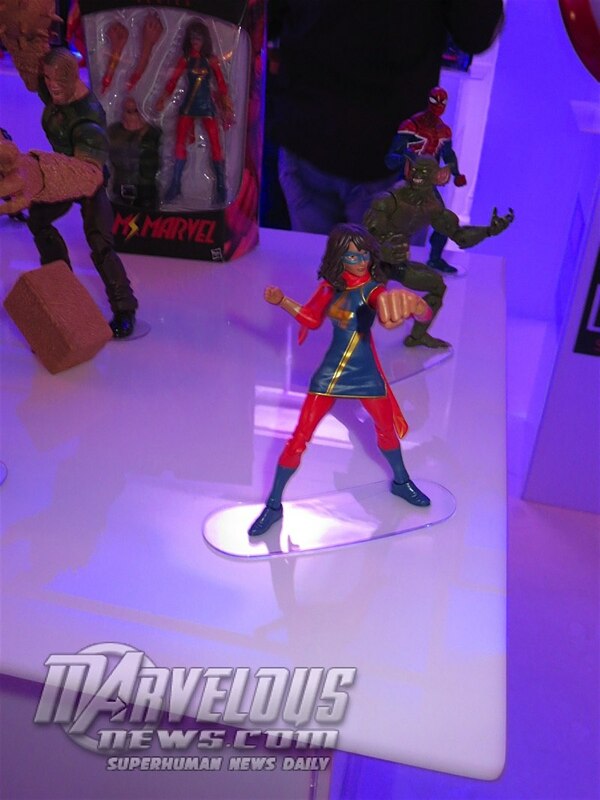 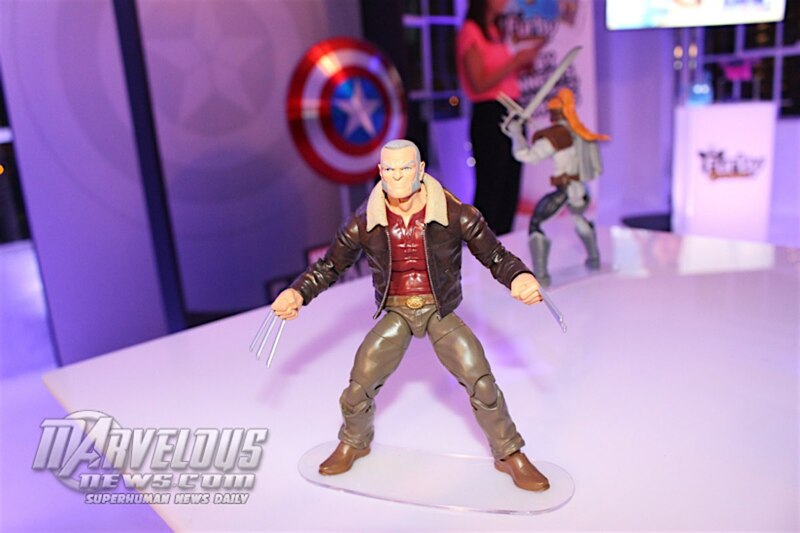 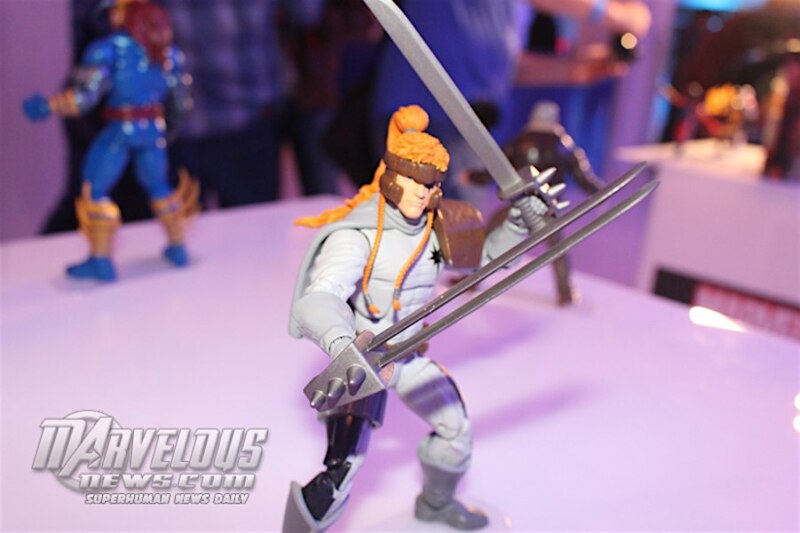 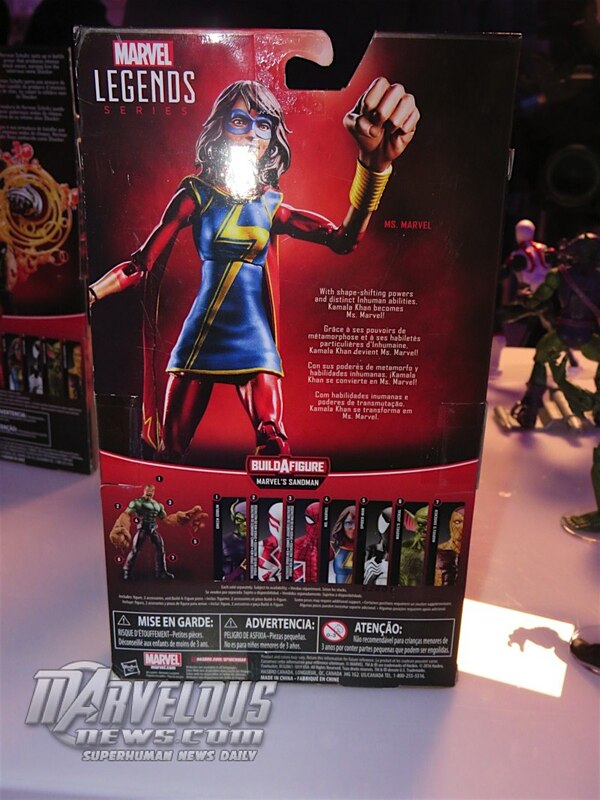 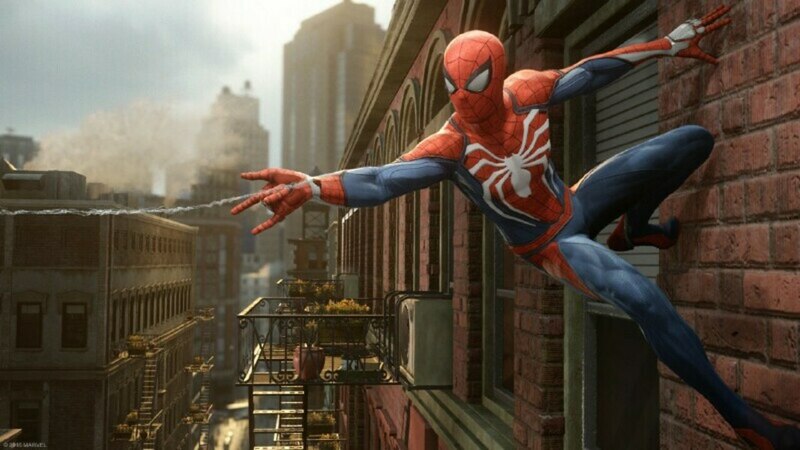 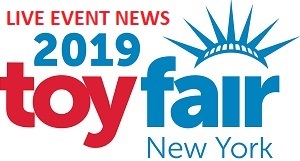 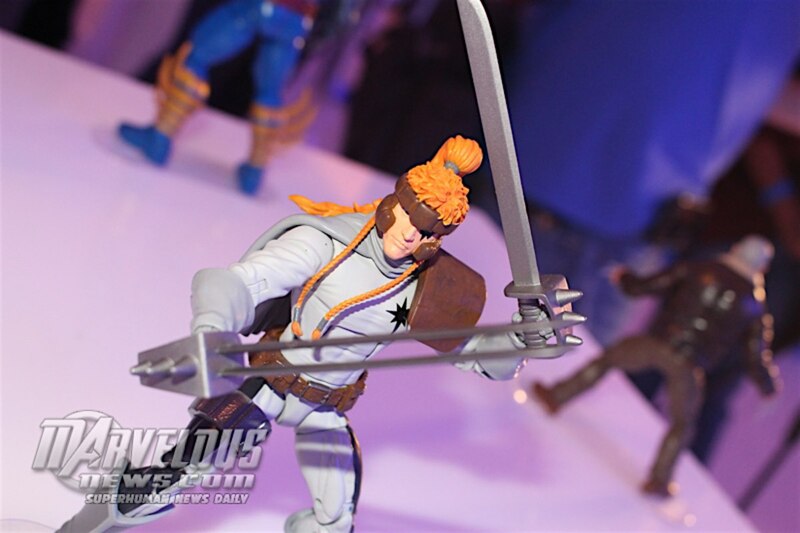 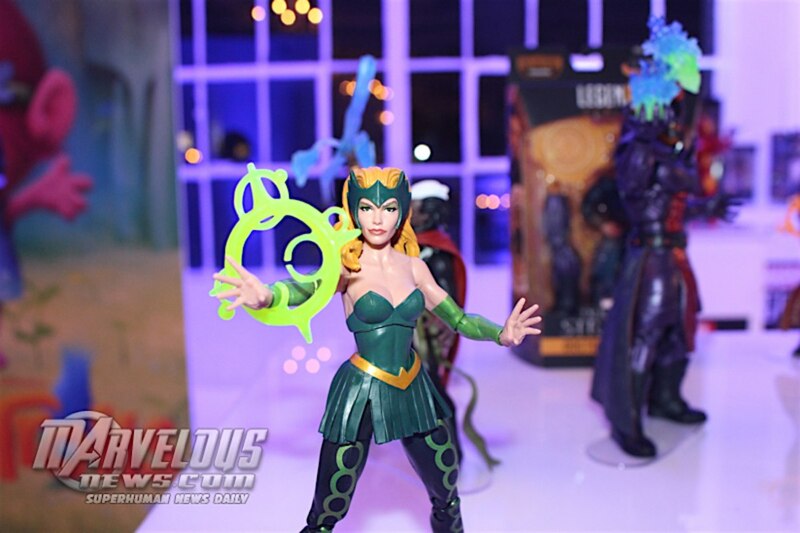 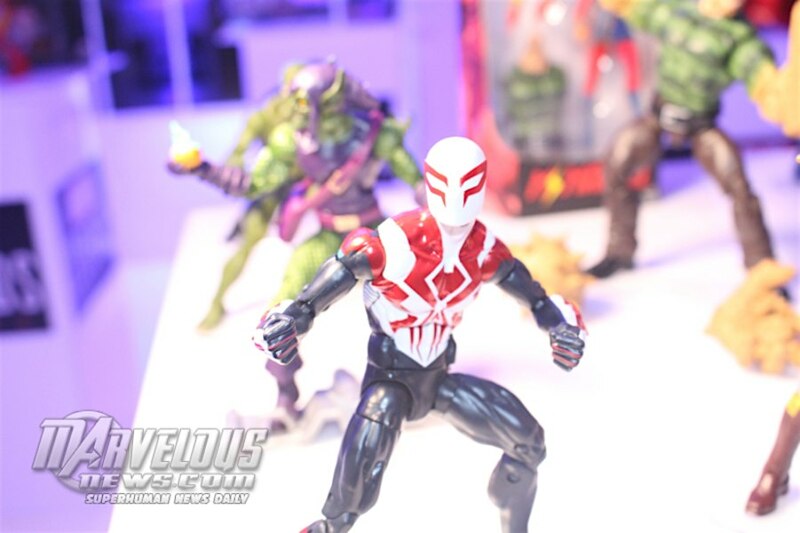 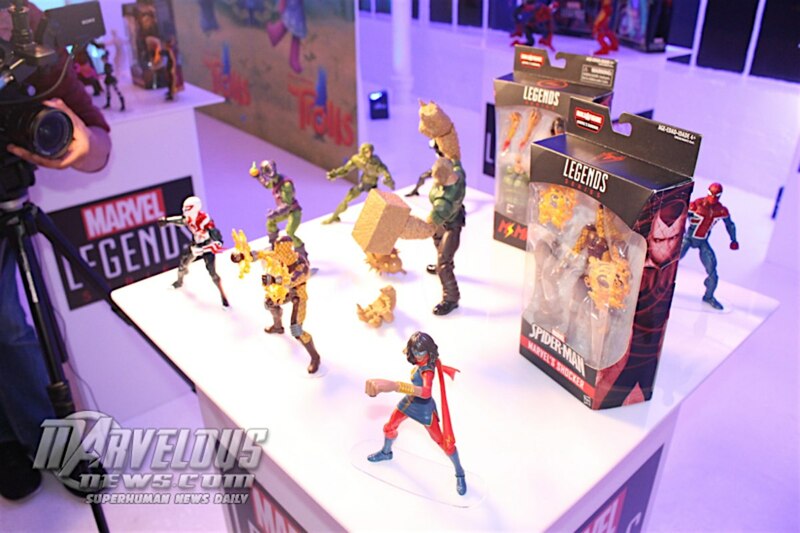 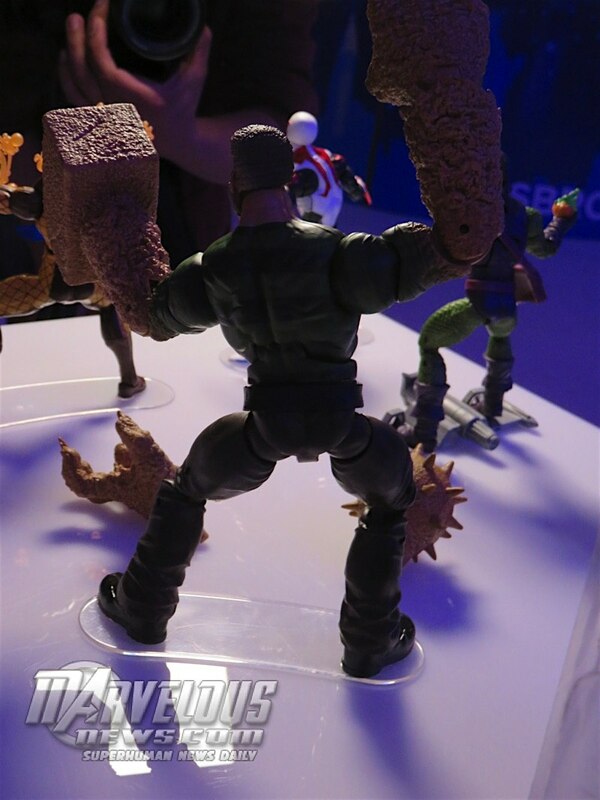 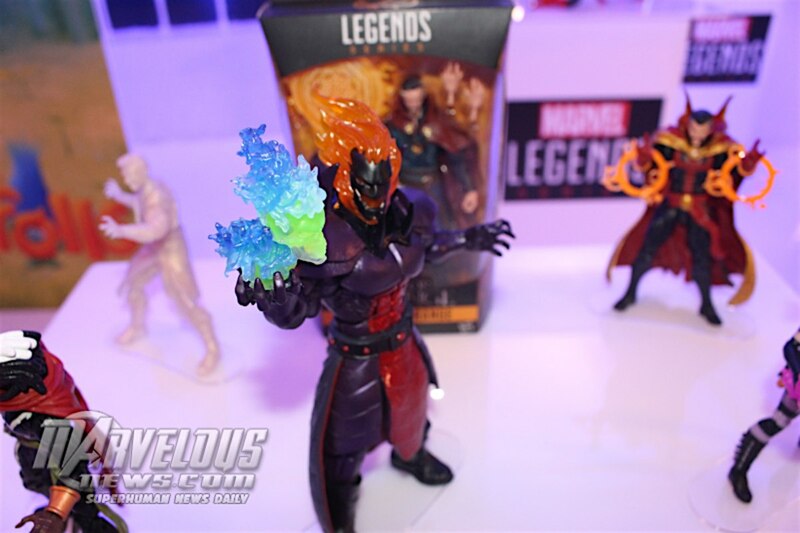 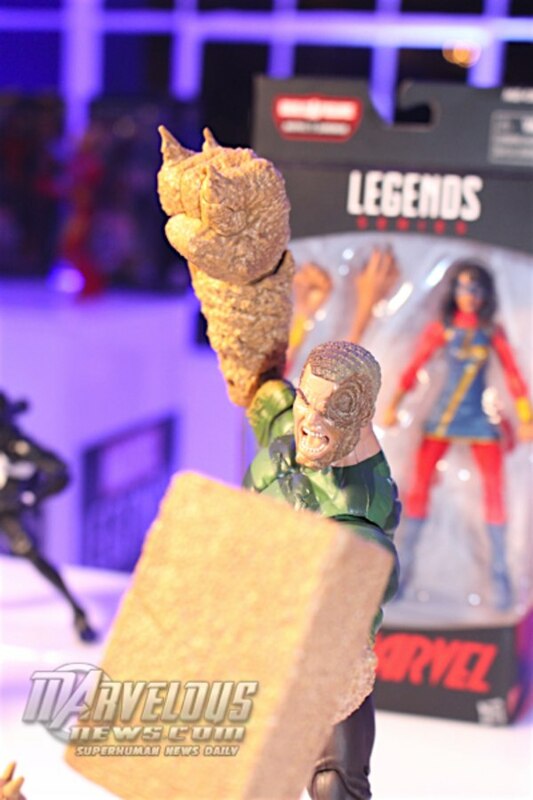 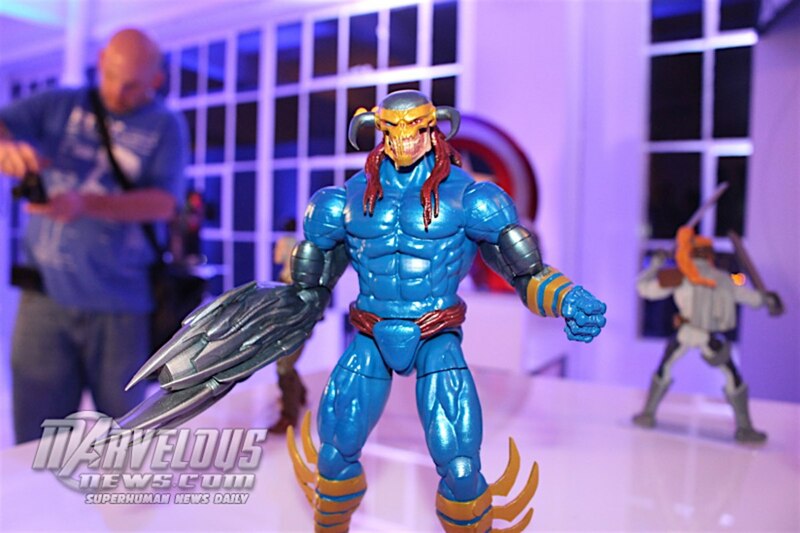 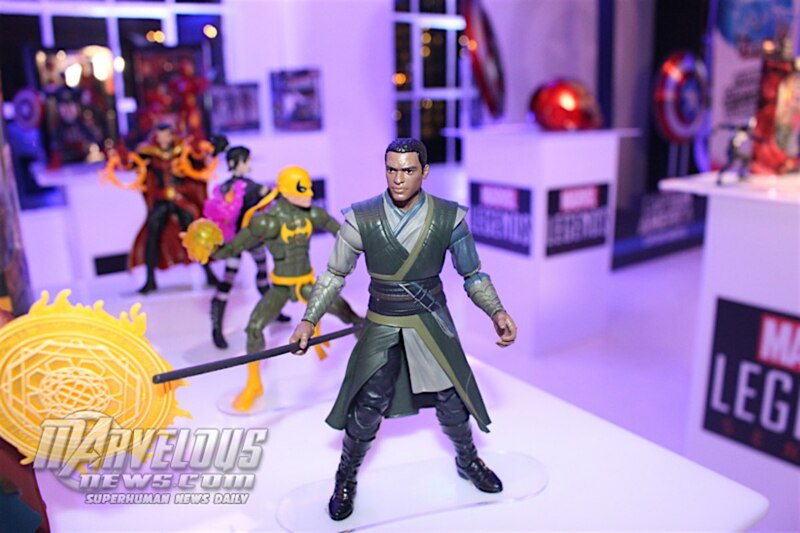 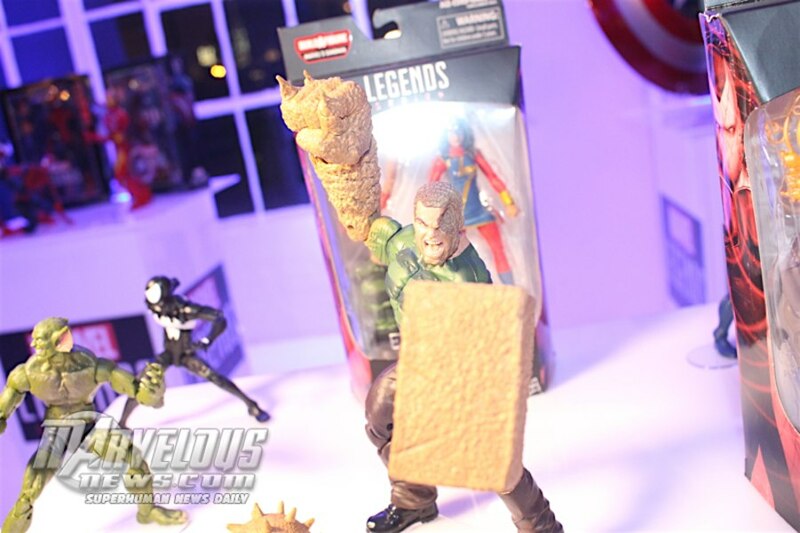 We've added some more images from Hasbro's NYCC Pre-Con Media event showing off the upcoming Shocker figure and the Sandman Build-A-Figure which is part of the Spider-Man wave we first saw at SDCC. 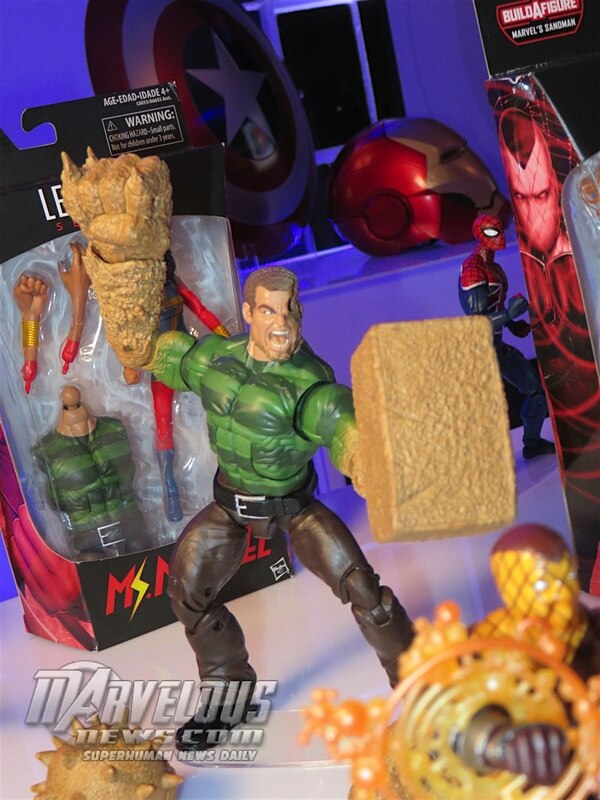 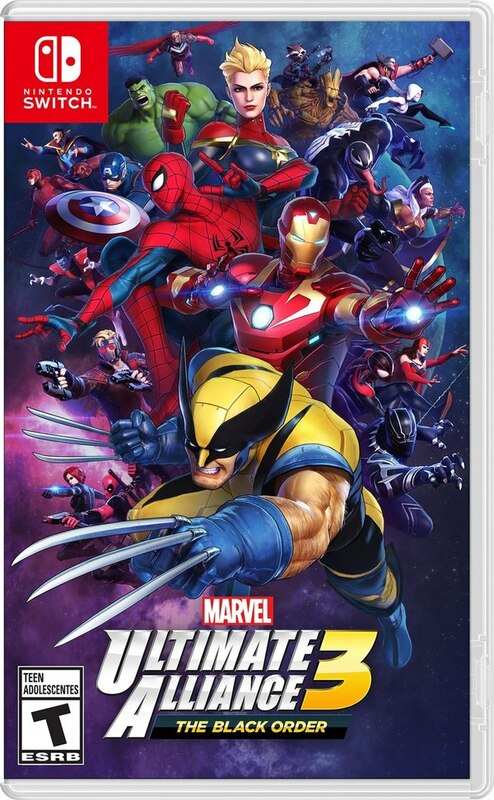 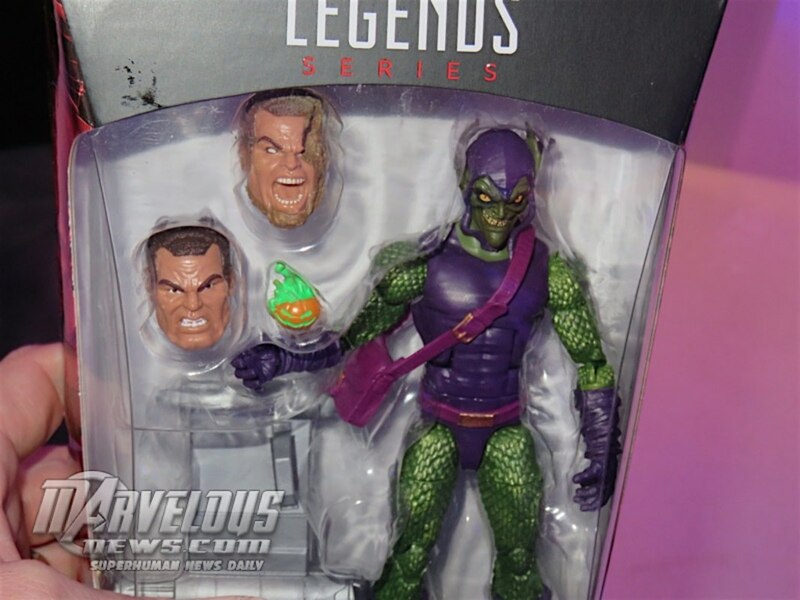 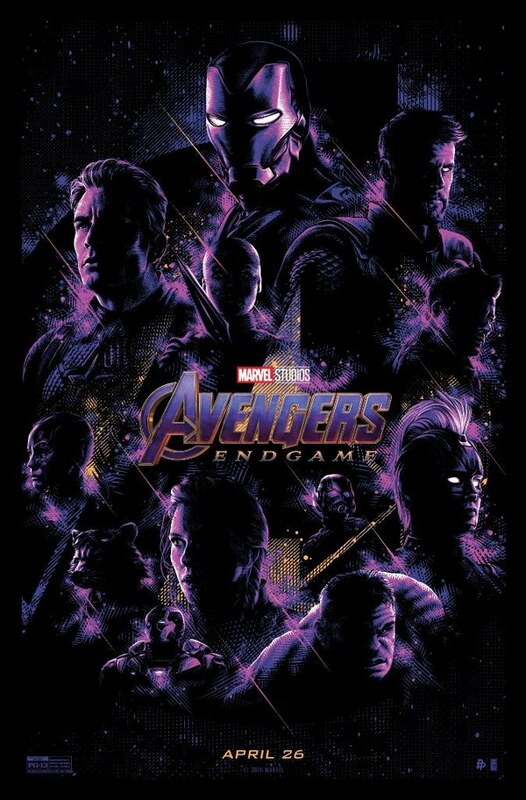 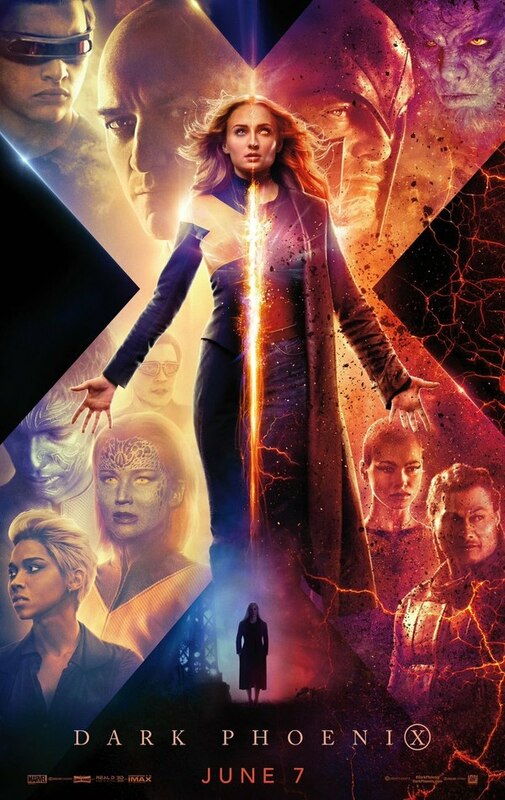 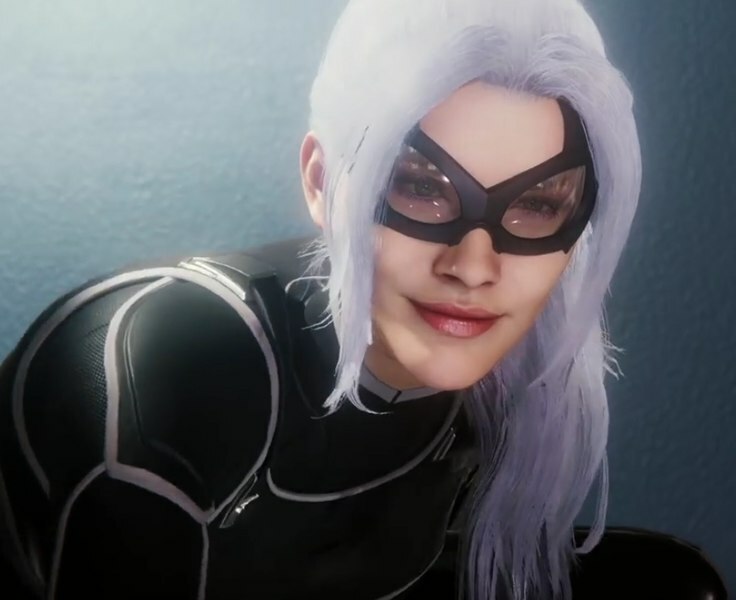 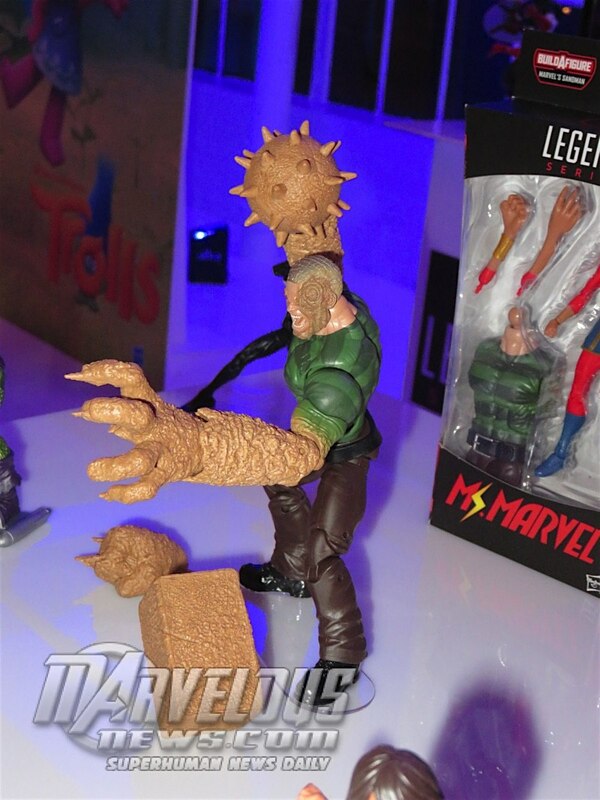 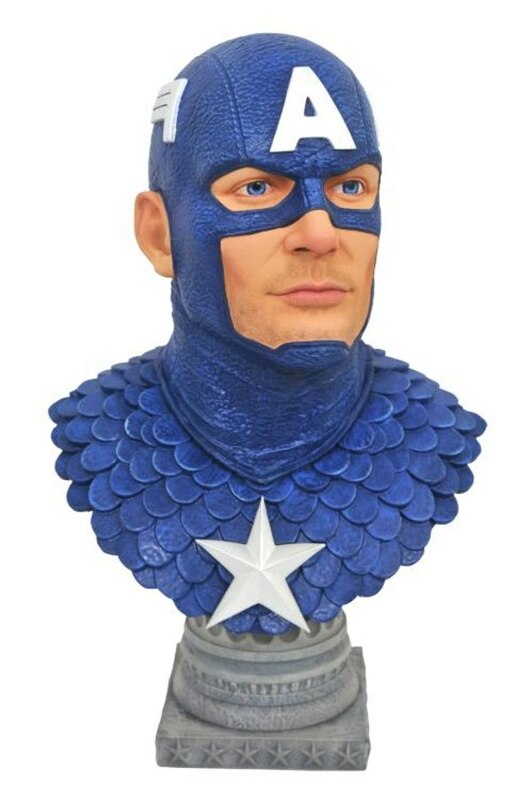 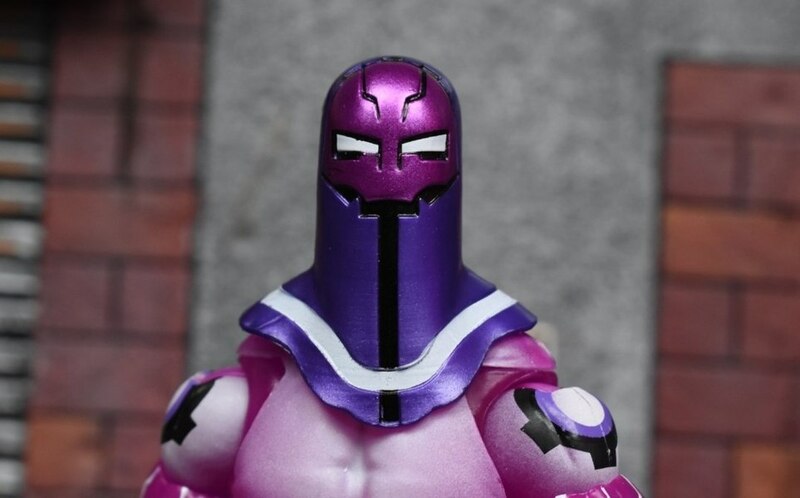 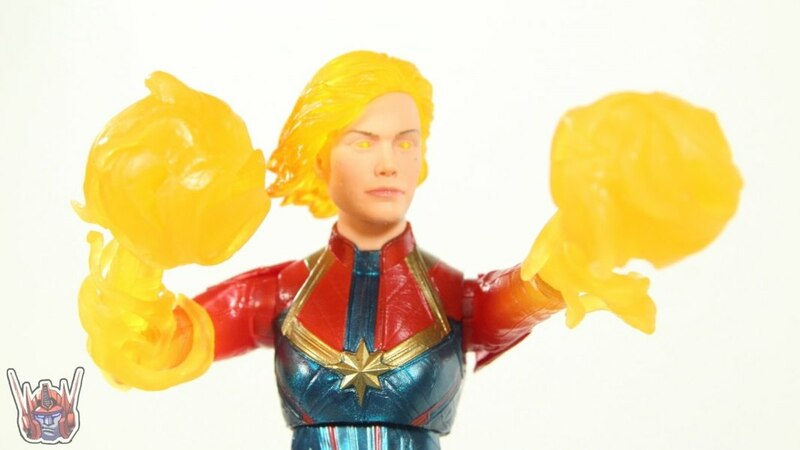 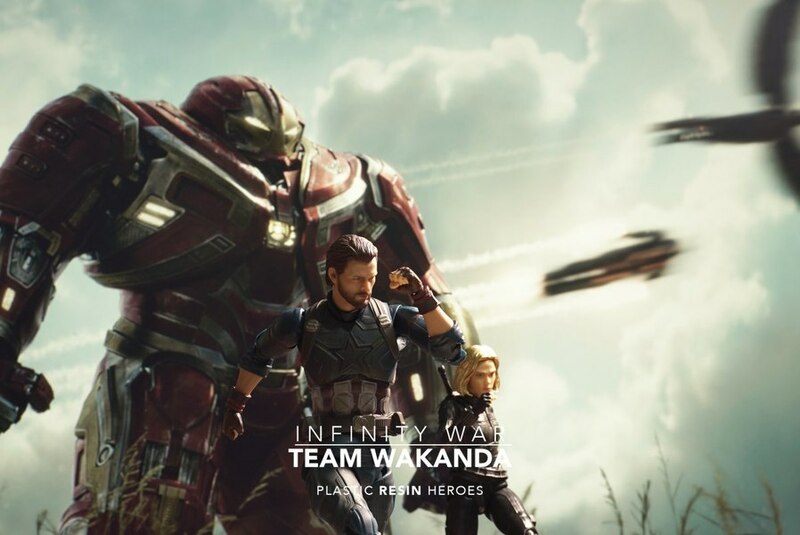 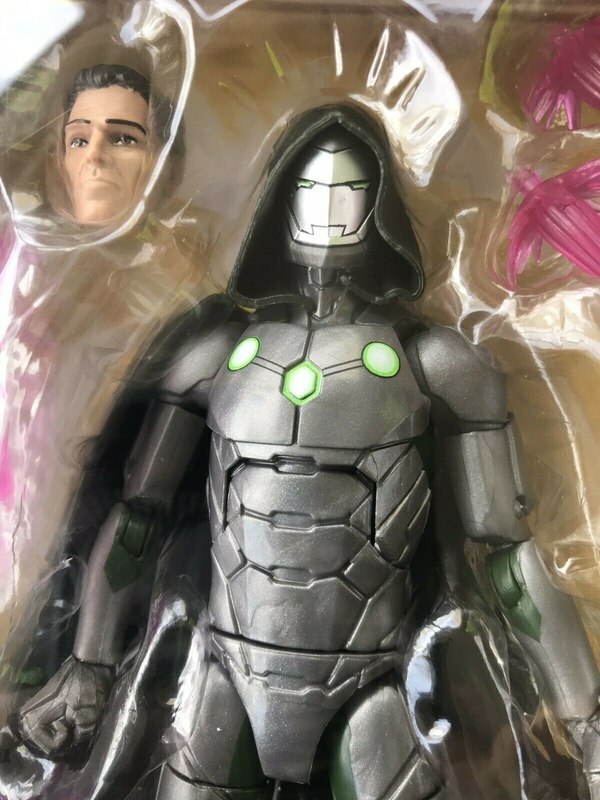 Notice Sandman will have two alternate heads. 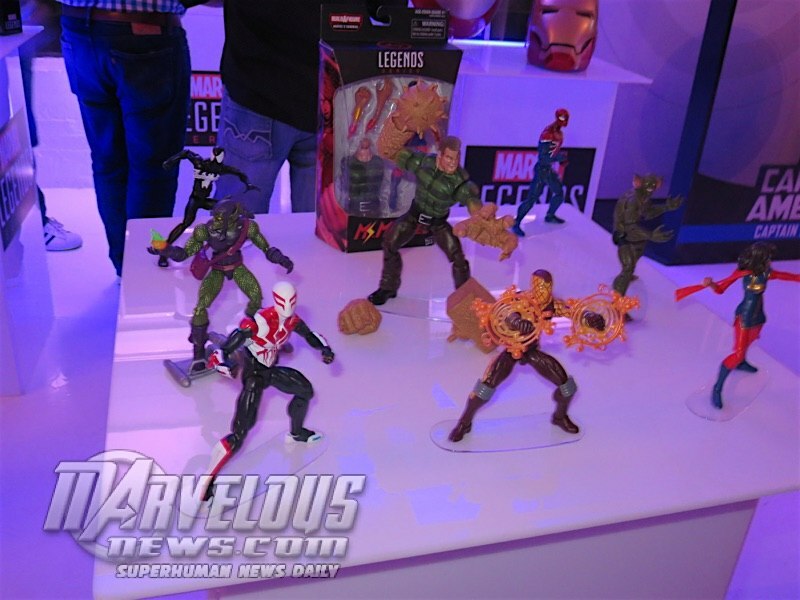 Here list of the other figures in that wave which were also on display tonight. 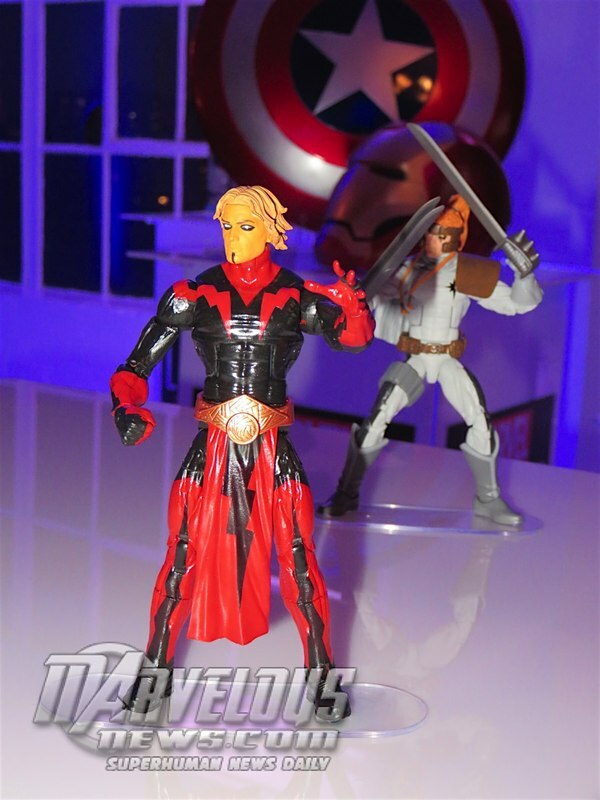 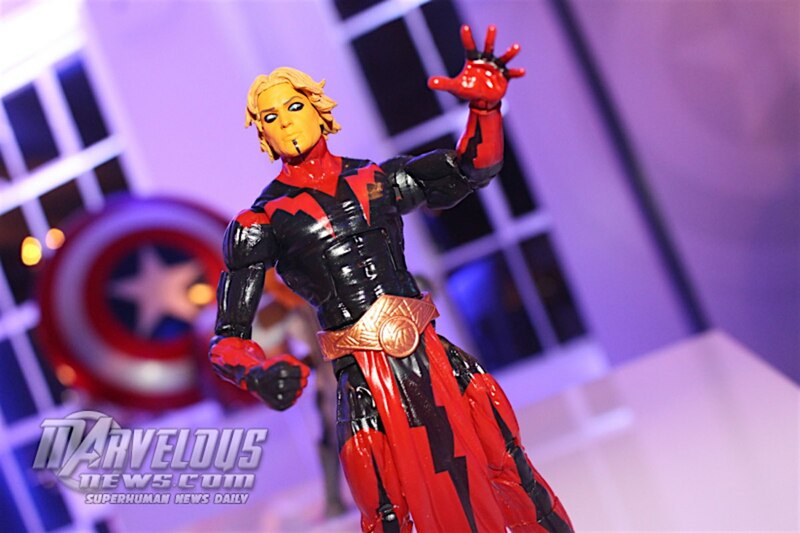 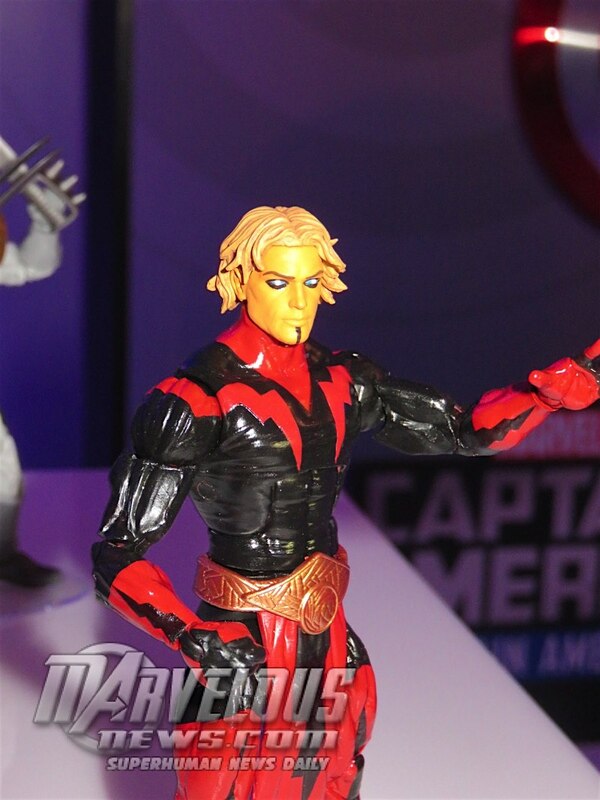 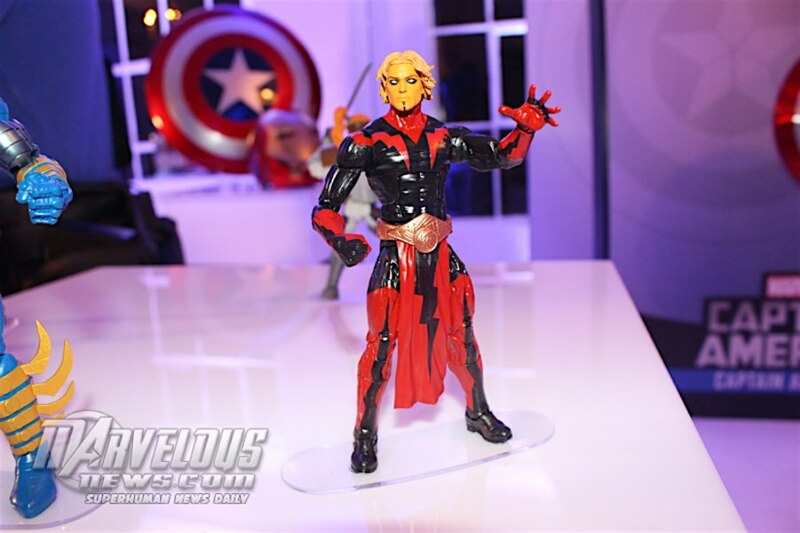 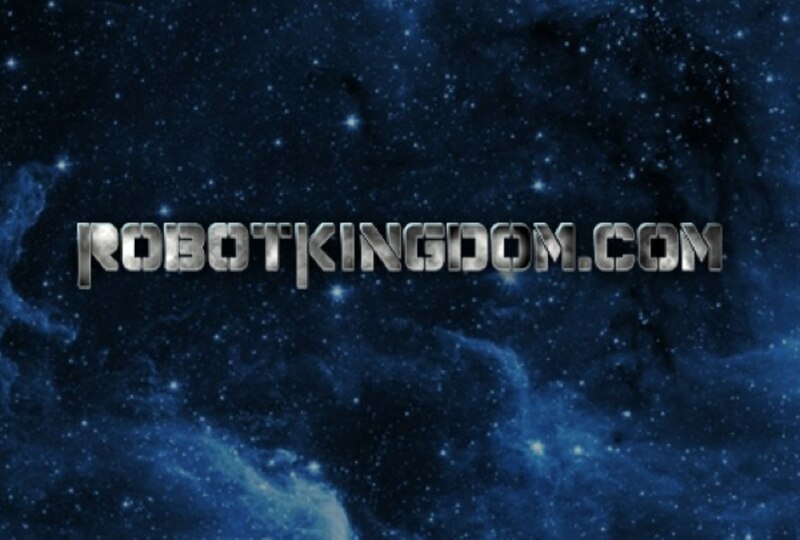 Death's Head and Adam Warlock are teases for an as-of-yet unannounced wave. 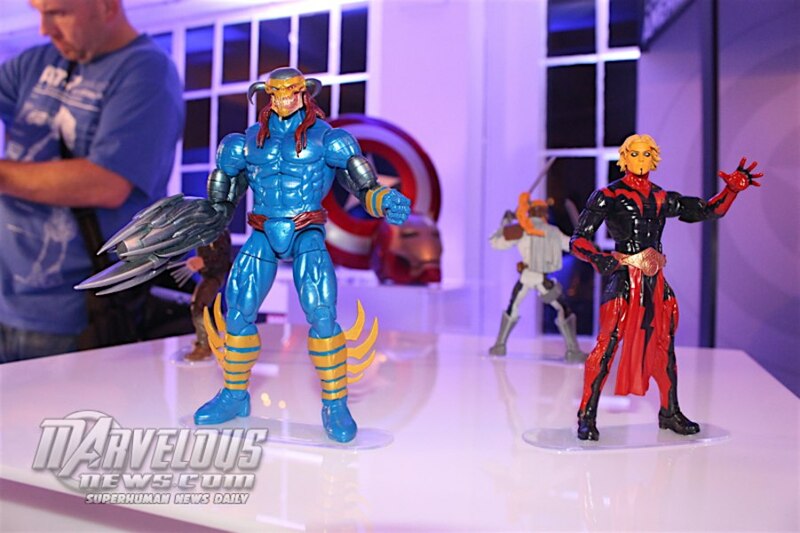 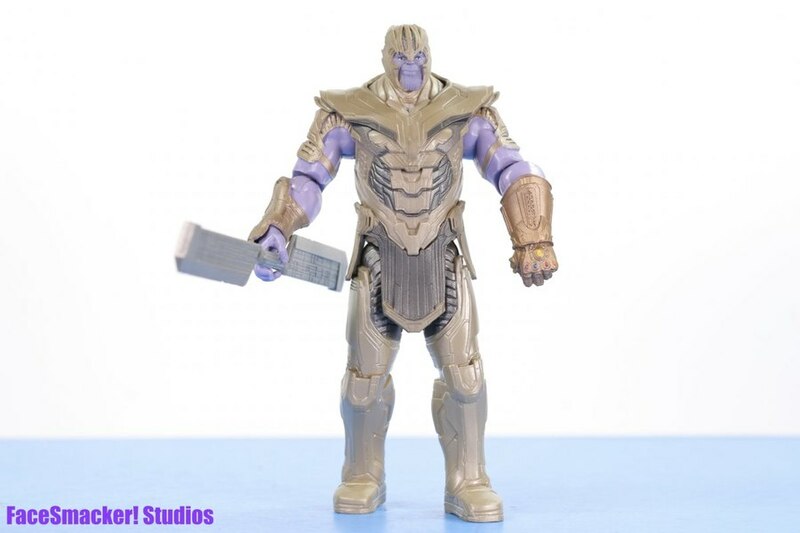 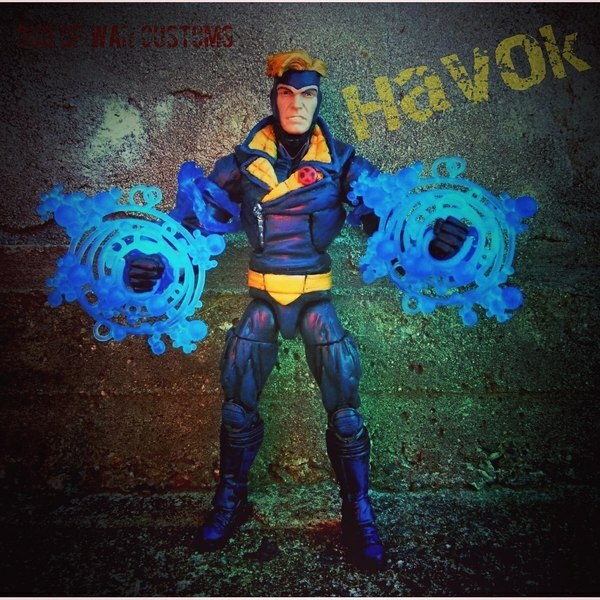 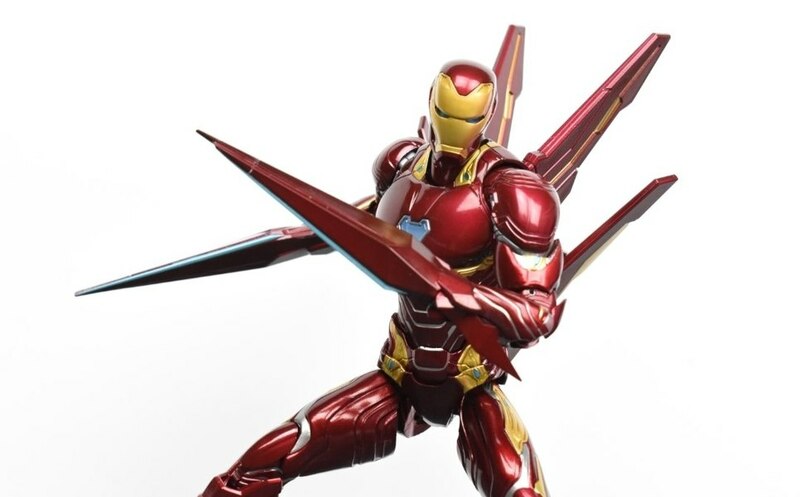 My guess these will be part of an upcoming Guardians of the Galaxy wave but that is not confirmed. 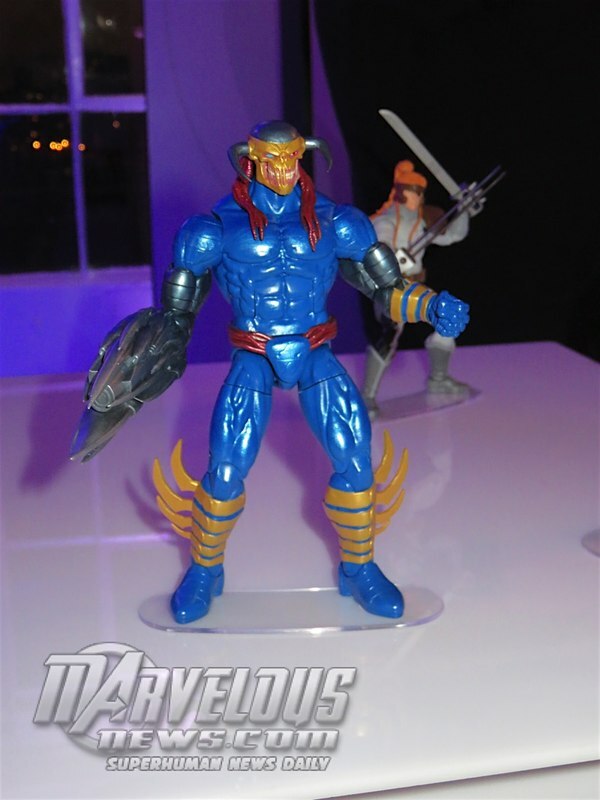 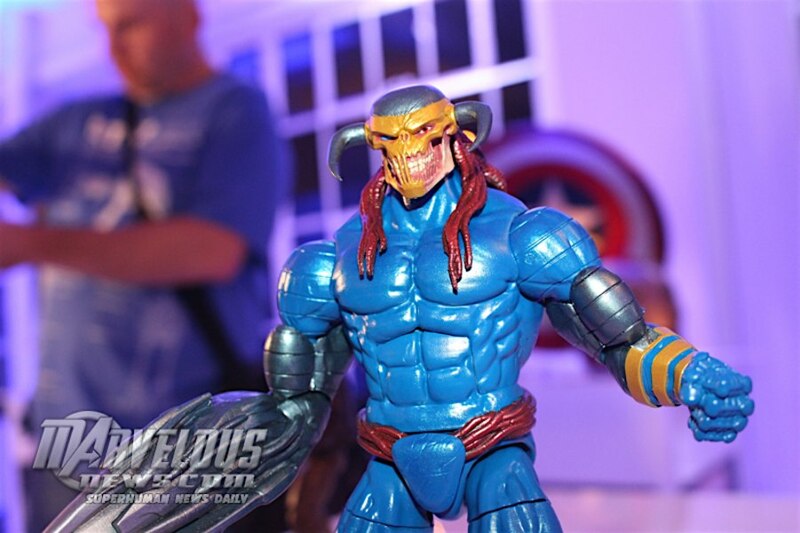 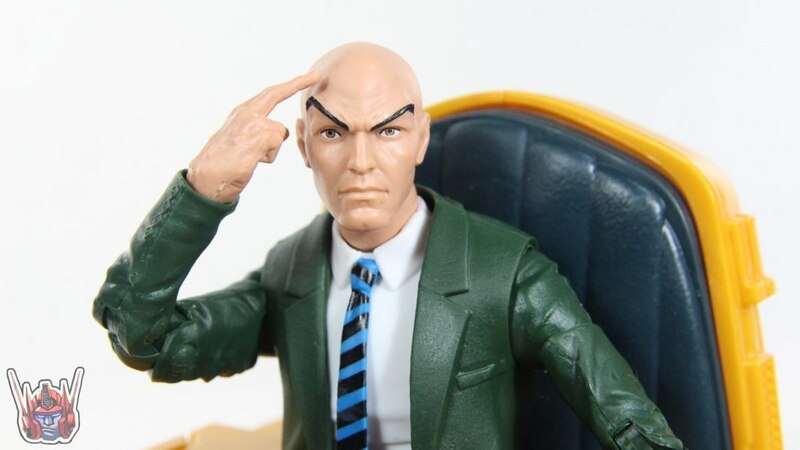 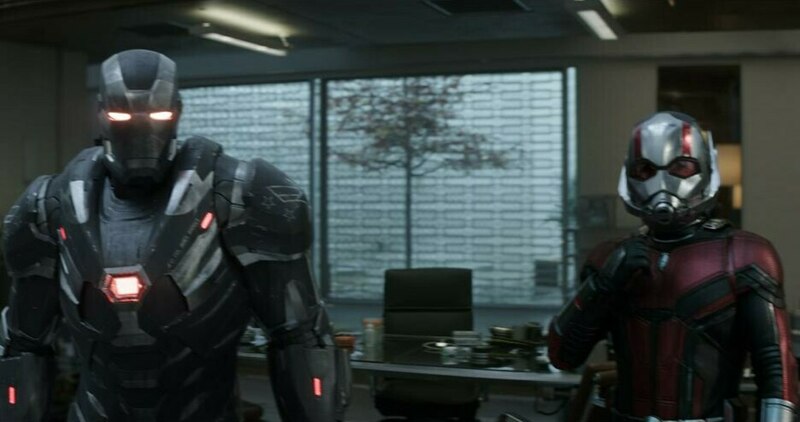 It's also unknown if Deathshead is a Build-A-Figure or not but my guess is that it is.